This football season, the Warriors won against the Kahoks, but it wasn’t any normal football game. 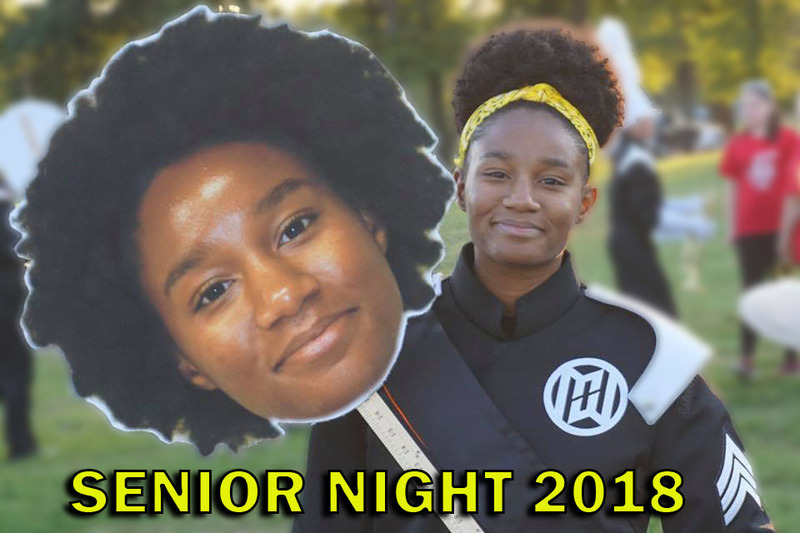 On Sept. 28 the football team, cheerleaders, dance team, and the band had their senior night. The senior night football game is a special night for all the seniors here at GCHS. Many seniors have been waiting for this night since they began their high school career. As for the football game itself, the Warriors managed to defeat the Kahoks 59-29. For the senior football players, they will always remember running down the field, playing the game they love. The senior cheerleaders will always have the sash they wore for the game, and they will also remember the many times they performed the school song. The senior dance team members, will never forget their senior night performance, and how great it felt performing for the crowd. Lastly, for the senior Marching Warriors they will always remember pumping up the crowd, and performing their State Championship performace during halftime. Senior night might mark the end of their respective teams, but they will always be Warriors at heart.